Somewhere it’s still 2011. In another dimension it’s probably always Monday. 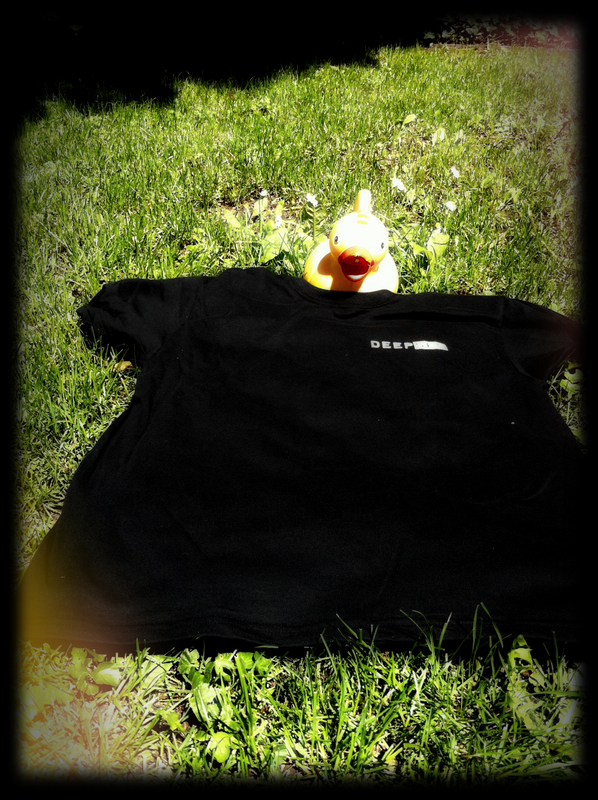 DeepSec T-Shirt 2011 proudly presented by our favourite model, Mme Cyberduck. 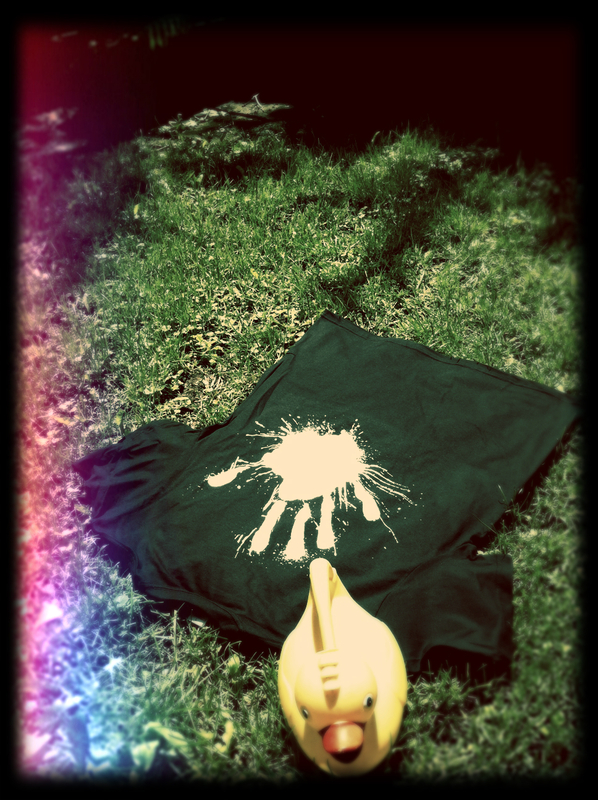 or you can get them at our next conference, DeepSec 2013. This entry was posted on June 25, 2013 at 13:52. You can follow any responses to this entry through the RSS 2.0 feed. Both comments and pings are currently closed.